Starting with the initial design drawings and schematics, WORLD electronics engineers will aid in the development of alternative concepts for the mechanical and electrical subsystems and their integration. WORLD and the client jointly select the optimum concept based on trade-off analysis between performance metrics, cost, risk, and manufacturability. During the design phase, careful attention is paid to manufacturing methods, ease of assembly, modular designs, standardized interfaces, tolerance stack-ups, materials of construction, tooling, and test methodology. The use of best DFM practices reduces manufacturing risk and enables the client to meet their new product plans within cost and time to market considerations. A substantial portion of a product’s cost is determined by design decisions. Right from the concept phase, WORLD evaluates commercial off-the-shelf versus custom fabricated components and sub-systems and creates a costed Bill of Materials (BOM). The BOM is refined throughout the design phase with evaluation and joint decisions on lower cost design alternatives. WORLD maintains a world class, a tiered network of suppliers of commercial and custom parts to get the best balance of price, delivery, and quality from the start. WORLD maintains the facility infrastructure and skilled engineering technicians to assemble alpha and beta prototype systems in-house based on engineering-level documentation. The prototyping capability ranges from hand-held devices all the way to housing servers, energy storage, and other large-scale systems. The prototypes enable field testing and market feedback to incorporate into the design. This provides valuable validation of the new product with early adopters before product launch. 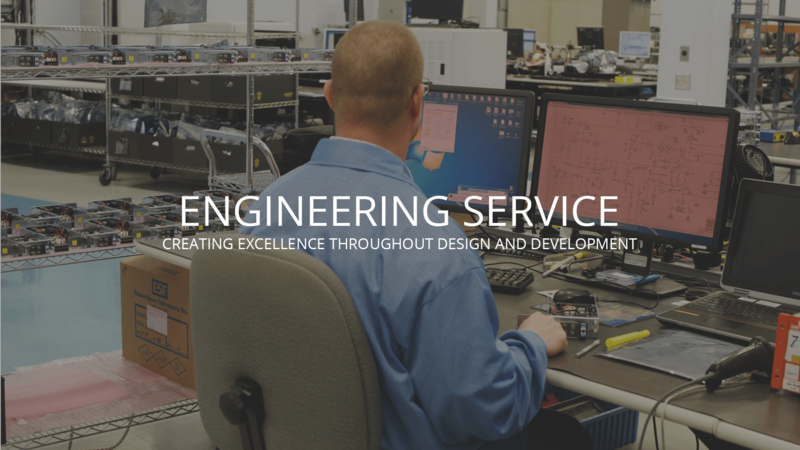 A key deliverable from the WORLD engineering team is a complete documentation package that can be handed off to WORLD’s contract manufacturing or any other contract manufacturer. It includes the BOM, specifications, solid drawings of each subassembly, assembly drawings, electrical schematics, PCB Gerber files and cable drawings. It may also include operating procedures and test plans. Multi-Phase Product Development: A systematic and streamlined phase-gate development process with specific deliverables and reviews with the customer at each gate. Engineering Controlled Production: This is for clients with contract manufacturing needs but who do not have the volumes to justify the development of detailed manufacturing documentation. WORLD’s procurement group and skilled engineering technicians can cover low volume builds with engineering-level documentation. Quick Turn: This is for clients who prefer to manage the project themselves but need to utilize WORLD’s engineering personnel, technicians, and/or facilities in a flexible and expeditious manner. WORLD’s value-added services and flexible engagement models enable client companies to successfully accelerate the development of manufacturable and cost-effective new product designs from concept to prototype to full scaled manufacturing.